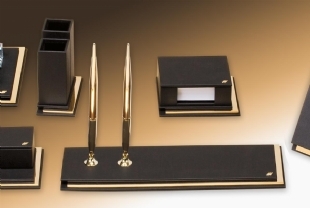 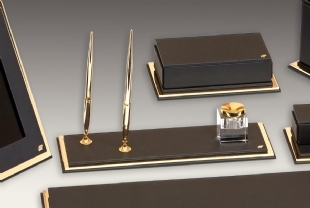 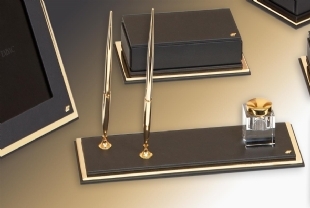 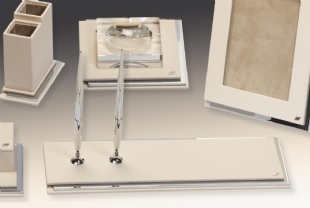 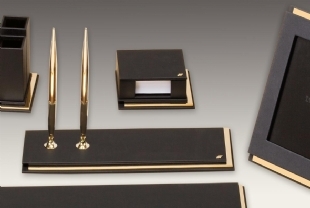 Exclusive luxury Leather , Gold and Crome Deskets , luxury office accessories. 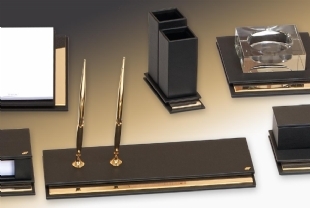 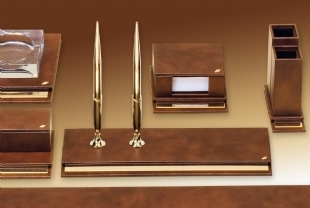 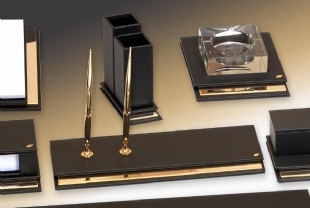 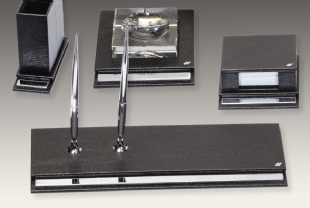 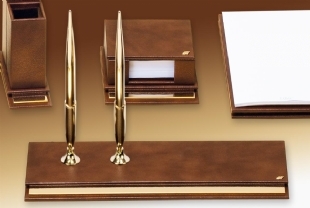 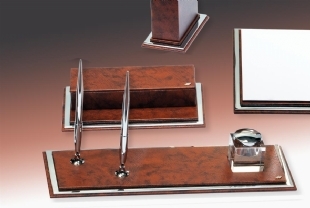 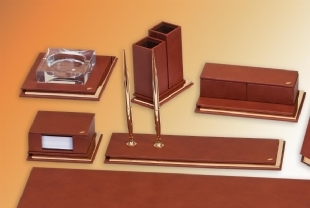 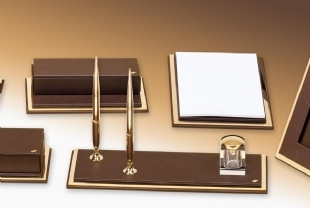 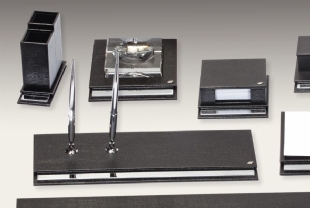 PERFECT HARMONY WITH HAND CRAFTED IN THE LEATHER AND GOLD PLATED DESKSETS. 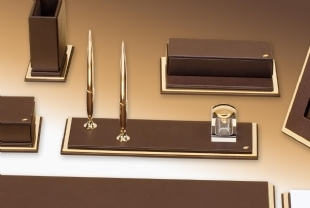 In these sets, in which the glittering gold and chrome shine are emphasized, leather and special coated parts are designed by keeping the aesthetic and quality front panel. 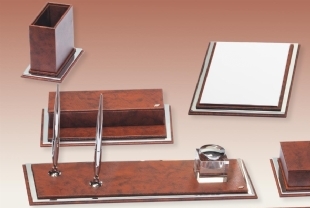 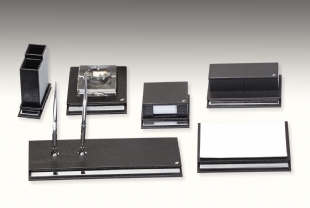 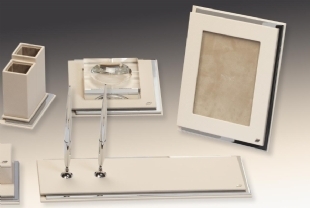 There are 6 different models of these special sets which are produced considering the usage and career lines of the office. 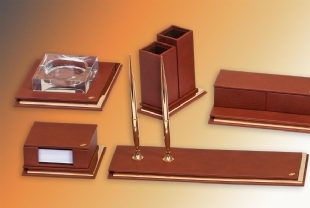 The choice of 40 colors you can choose also offers a rich color alternative.